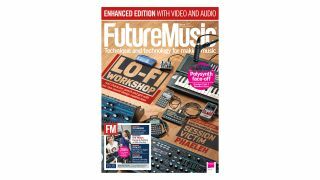 The latest issue of FM is out now, featuring a massive lo-fi masterclass. One of the biggest problems with modern instruments and effects is that they can sound a little too good. It might sound like a bit of a first world problem, but now that modern DAWs have done away with age-old concerns like oscillator pitch drift, analogue circuitry noise and dodgy sequencer timings, modern productions can sound tight and clean to the point of lacking character. In this issue’s cover feature, we show you how to inject a little lo-fi life into proceedings. Whether you want to create full lo-fi tracks or simply add a little grit to your sounds, we’ve tips and techniques to help. 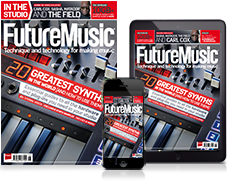 Plus, in the latest edition of Toolkit, we take an in-depth look at the modern end of the imperfection spectrum, casting our eyes towards digital lo-fi and bitcrushing plugins.